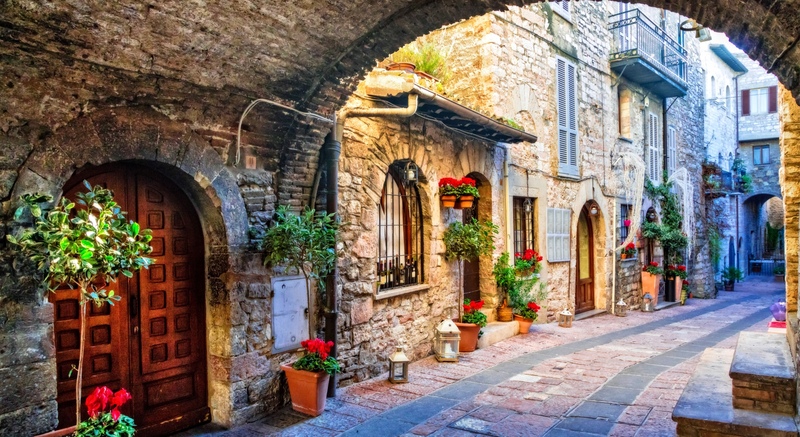 On this 7-day Wines of Tuscany & Enchanting Cinque Terre tour you will enjoy a fully escorted coach tour meandering through Tuscany’s lovely countryside visiting places like Siena, Pienza, San Gimignano & Lucca, the wine towns of Montepulciano & Montalcino, and discover the captivating villages of Cinque Terre plus time to discover the Eternal City itself. If you use a travel agency please tell us a little about them. Yes - Please include me on CIT Tours' mailing list to receive information on travel programs.